Are you hungry? 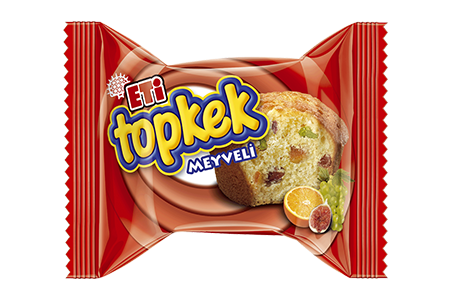 Topkek with Fruits from taste expert ETİ. Easy to carry. Natural fruits.